Chrissie211 told us that she would love to win the brand new First Edition Mulberry Kisses paper pad! 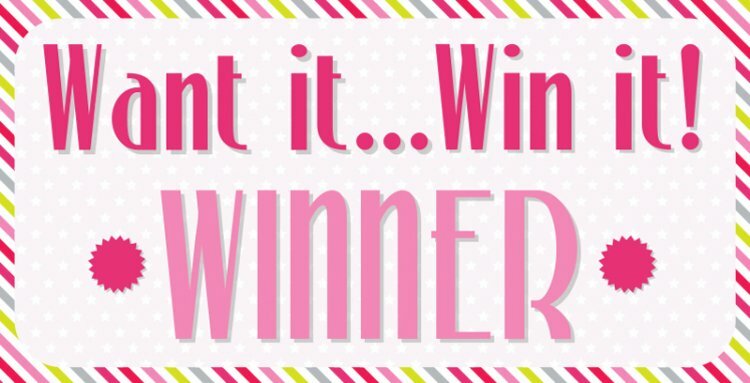 Congratulations you have chosen a great prize, it is such a beautiful and stylish collection! Please email [email protected] with your details. We cannot wait to see what you make with the papers in the project gallery soon! Thank you to everyone who entered this week's comeptition! Come back next week for another Want it Win it giveaway for another chance of winning your favourite Trimcraft product.